A Post Graduate Degree in Nursing will open a good number of job opportunities in both private and public sector including Military and Railways. Various positions for such candidates would include Senior Lecturer in Nursing and Medical Colleges, Clinical Supervisor, Health Project Co-ordinator etc. Research Degree after Post Graduation and or reasonable years of experience in the respective areas would lead to promotion as Professor, Dean of Studies, Nursing Director, Nursing Superintendent, etc. Globally M.Sc. Nursing has a lot of scope. Many national and international hospitals, NGOs are hiring Post Graduate Nursing professionals on a regular basis. 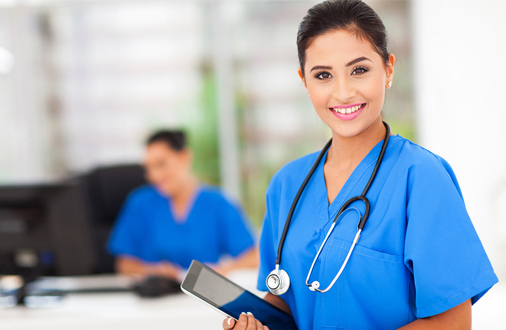 In fact, highly specialized nursing professionals are in great demand all over the world.